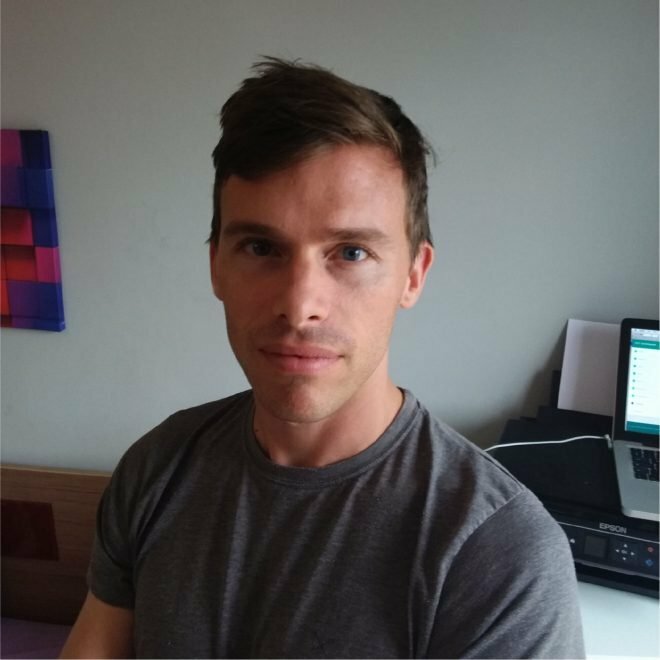 The IOTA foundation’s newest hire demonstrates its commitment to applying its Tangle technology to transport. Dr. Klaus Schaaf comes to the foundation after 30 years with Volkswagen, most recently in its Group Digitalisation team which was founded by Johann Jungwirth, a supervisory board member for IOTA. Schaaf spearheaded Volkswagen’s investigation of how blockchain technology might be used in cars, which is where he first encountered IOTA. 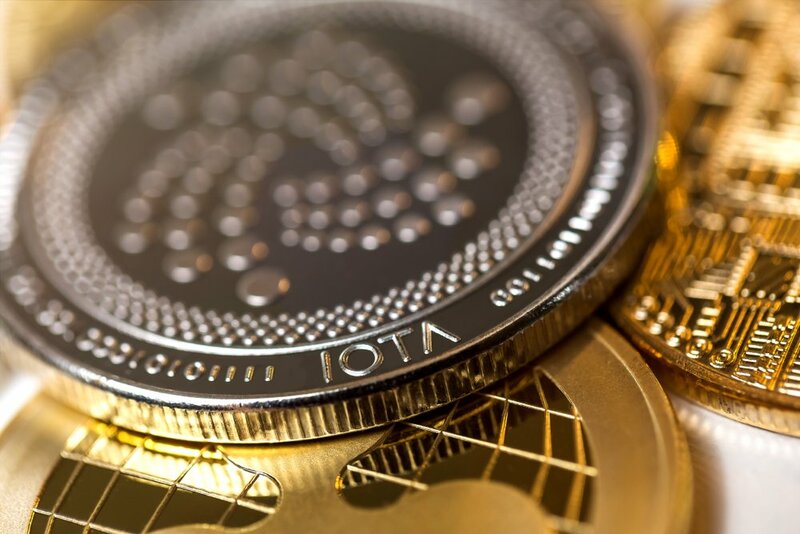 IOTA, which describes itself as the first distributed ledger technology specifically designed for the Internet of Things, has zeroed-in on the much-anticipated changes in the automotive industries. With self-driving cars seemingly just a matter of time, a battle is raging between tech companies keen on setting the standards for this breakthrough. The foundation believes that as cars become “digital platforms” the digital services and content which inform and surround the car will “become more important than the car itself.” Car manufacturers will need to adapt or face obsolescence. Schaaf is well aware of the technological threat; he was research director at the Volkswagen Electronics Research Lab which, along with Stanford University, built the autonomous car “Stanley”, winner of 2005’s DARPA Grand Challenge. He identifies three new technologies likely to disrupt the car business: Software-over-the-Air, Function on Demand and Autonomous Driving. As a result of these developments fewer individuals will own cars, and transport too will become a service model. According to Schaaf, “Distributed Ledger Technology will play a major role” in supporting these changes. IOTA and the Tangle are particularly “well suited for the requirements of the new Mobility ecosystem,” he added.